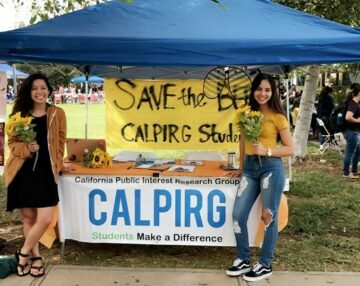 We’re working to get our campuses, cities, and the state of California to ban the sale of bee-killing pesticides. 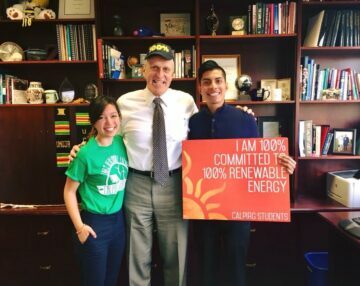 We are working to pass a statewide ban on neonics here in California. In order to provide a model for a statewide ban, we are working to get our campuses and surrounding cities to ban neonics. 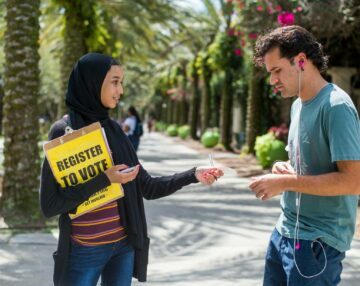 We have already gotten campus communities in La Jolla and Santa Cruz to ban neonics. 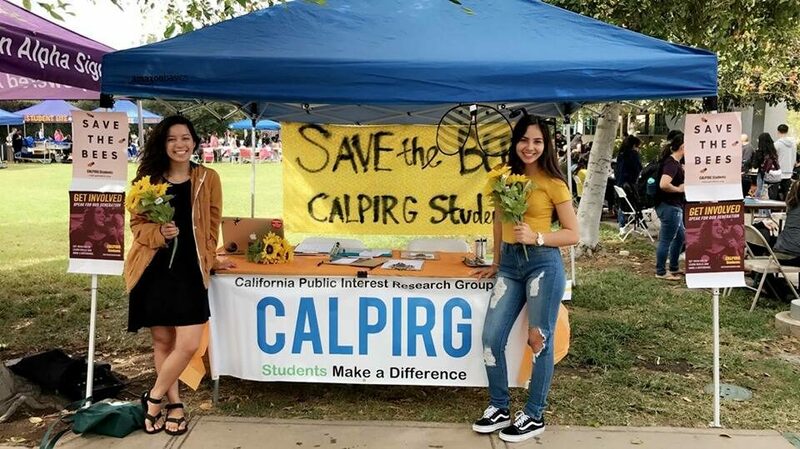 Now, our strategy is to show support from beekeepers, farmers, faculty experts, and students, and then meet with administrators, city council members, and state legislators to build support for banning neonics.